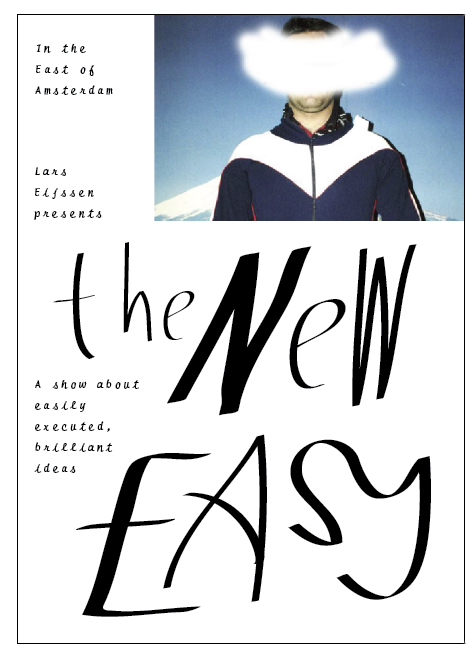 — > Flyer for an art event at Lars Eijssen’s home. — > Publicity for Lars Eijssen in S.M.A.K. (Belgium). — > Typographic spread for de Volkskrant on the Grand Prix of Monaco.